 Kraftsmen is a family owned, full-service home remodeling company that specializes in construction, remodeling, and design. 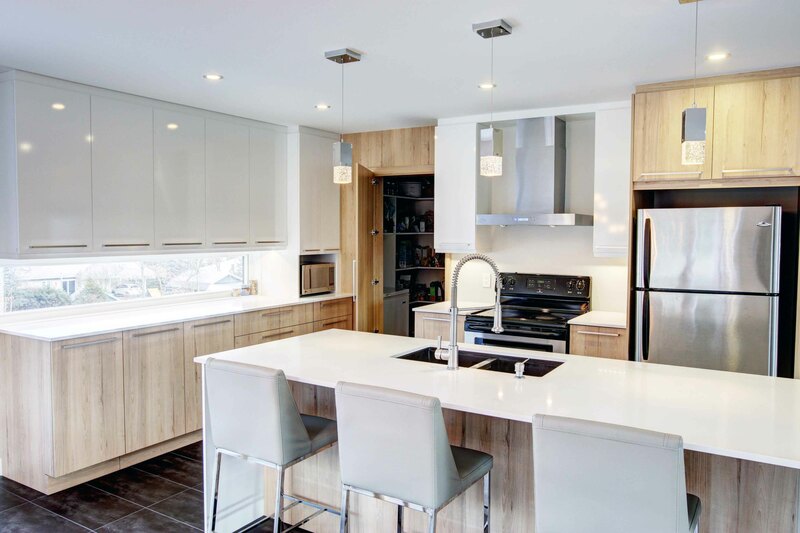 Our team of licensed contractors in-house designers will take you through a step-by-step remodeling process, from designing your dream living space to executing the actual construction phase. All our kitchens are designed by our team of professional Kitchen and Bath Designers. We use 3D software to show you exactly what your finished kitchen will look like. There is no limit to what we can do, so let your imagination run wild and dream big. Our bathrooms are designed for your comfort and enjoyment, while still being functional and practical. Our cabinets and designs are second to none! Let us design your new bathroom space today. We provide a vast range of services for all of your construction and renovations needs. While home remodeling is exciting, choosing the right home remodeling company for your project is essential. You need a local builder in your area who is experienced.